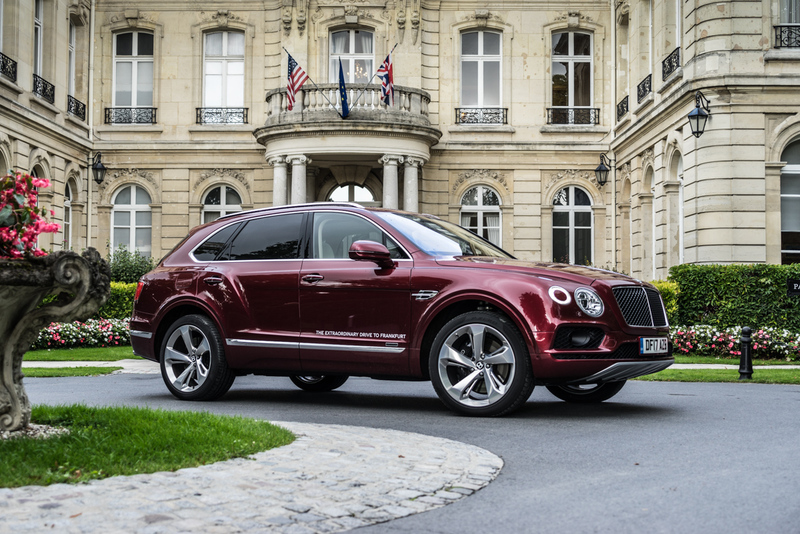 Just recently, we teamed up with our friends at HR Owen to bring you an insight into Bentley Customer Experiences. 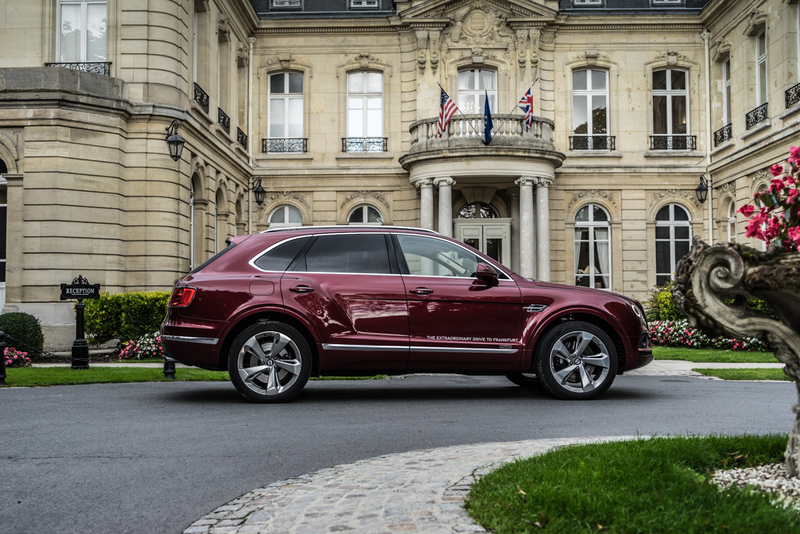 We were invited to go on an Extraordinary Drive through Europe and attend the Frankfurt IAA. 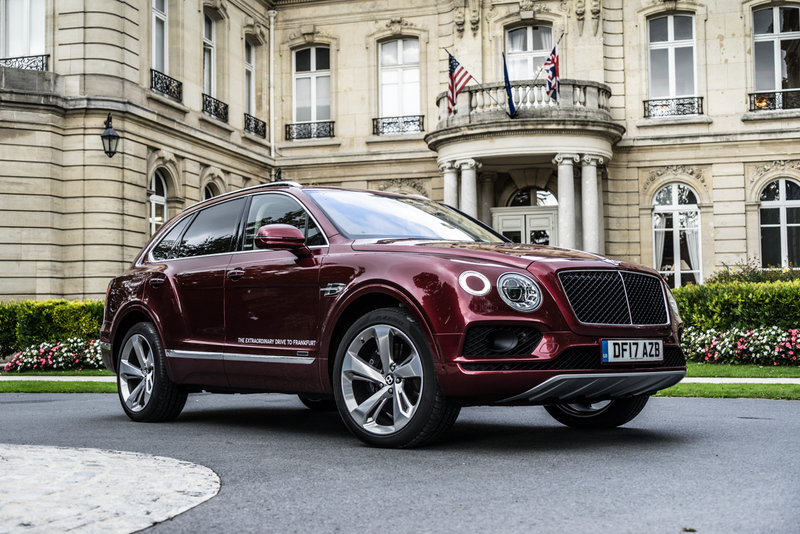 It was early on a Friday morning when a beautiful Dragon Red Bentayga Diesel arrived at my place. Having done a good few thousand miles already with the Bentayga Diesel, I knew I was in the perfect car for the perfect road trip. There are not a lot of cars with such a strong cocktail of comfort and performance. With our bags packed, we jumped in and headed towards the first stop of the trip. The Pier restaurant in Harwich overlooks the River Orwell and is especially beautiful at sunset. There we met with our hosts from Bentley, who are an incredible team of people set to make every detail of the trip wonderful. 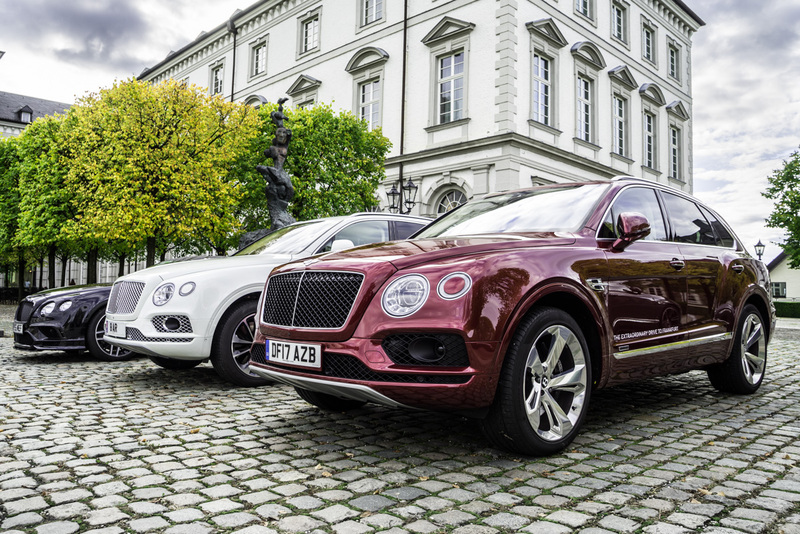 Amongst us were Bentley customers and some of them have been with the brand for years. The special thing about this customer event in particular is that it was based around the launch of the new Continental GT. The mid point of the trip was of course Frankfurt Motor Show! After dinner in Harwich, we boarded a super ferry towards Holland, which was an overnight crossing. The excitement amongst the attendees and the crew was building and we got some good sleep that night. We awoke for tea and coffee, then ventured into Holland. 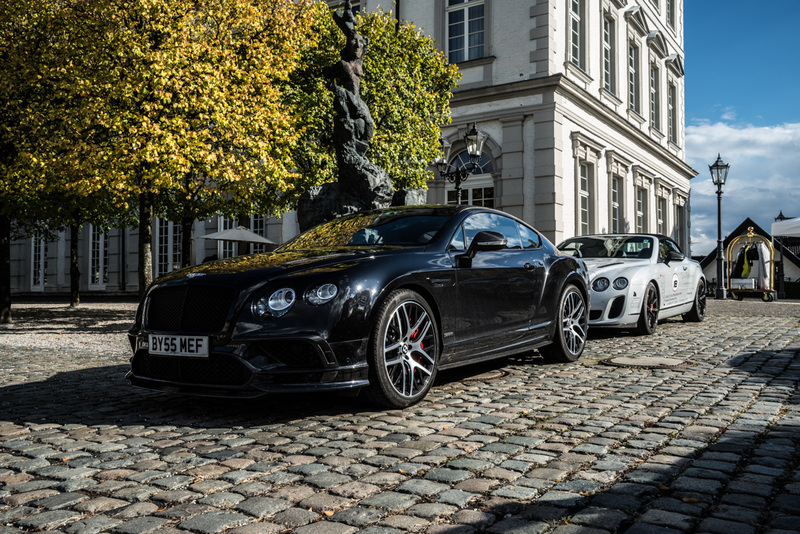 With an array of amazing cars in our convoy, we had a few Bentayga’s, some Continental GTs in W12 and V8s forms, but most awesomely, we had a new Supersports in our fleet. You know exactly what we think about that but if not just have a read of our experience from the launch in Lisbon! Our lunch stop en route to Cologne was medieval castle Burg Satzvey, where we were hosted for lunch by the Count and Countess Beissel von Gymnich. We shared a great meal and spoke about many things. From the history of the castle to our experiences driving around the world and traveling. The mix of people was eclectic and the atmosphere was amazing. After arriving to Schloss Bensburg, one of the most beautiful hotels in Germany, we prepared for our evening dinner, where we had a private dining room in the hotel’s three Michelin star Vendôme restaurant. 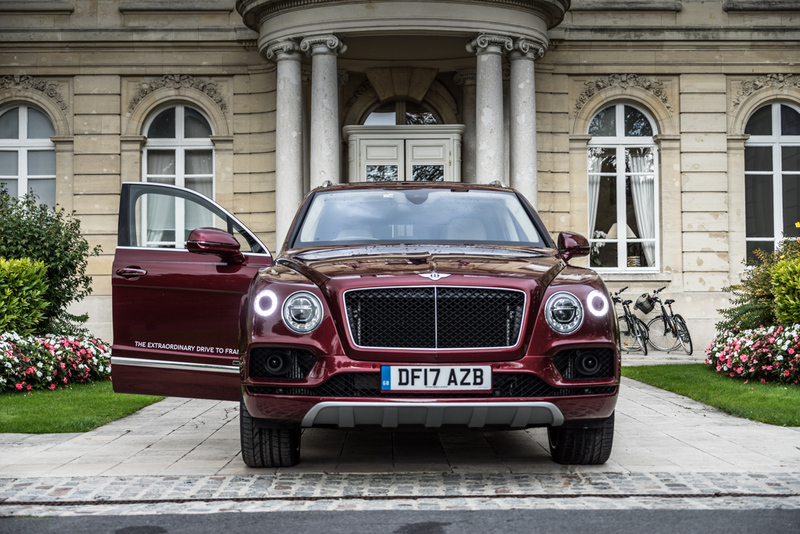 Food was an essential part of the trip, and during a Bentley Customer Experience, it was only right that they were serving some of the best food available. Food that not only tasted amazing, but pushes the boundaries of creative cookery. We awoke with a beautiful view of Cologne, and began our drive to the five star Rocco Forte-owned Villa Kennedy hotel in Frankfurt. The convoy moved together enjoying speeds of 160mph and upwards on the famous Autobahn. What an experience to push our cars to the limit on a de-restricted speedway. 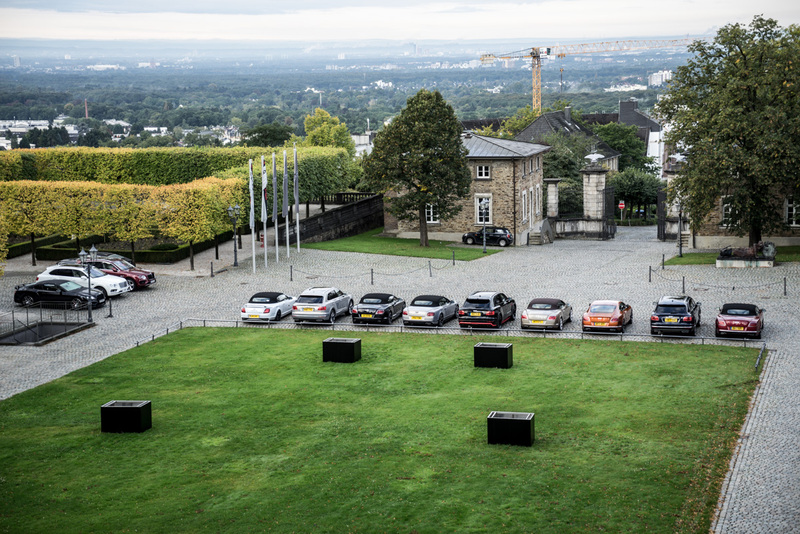 Upon arrival to Villa Kennedy, we had some refreshments and were transferred by a support team to the 67th Frankfurt Motor Show. 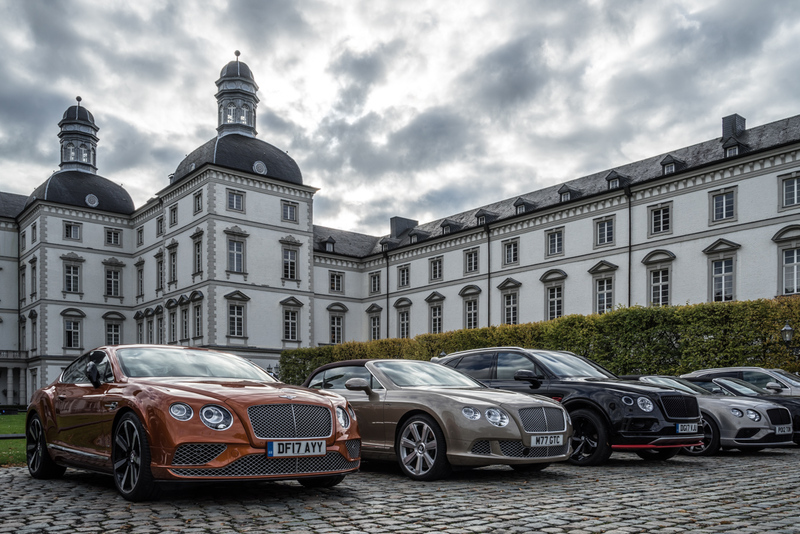 Famed for it’s exciting international debuts of never-before-seen-cars, we were Bentley’s VIP guests for the day. 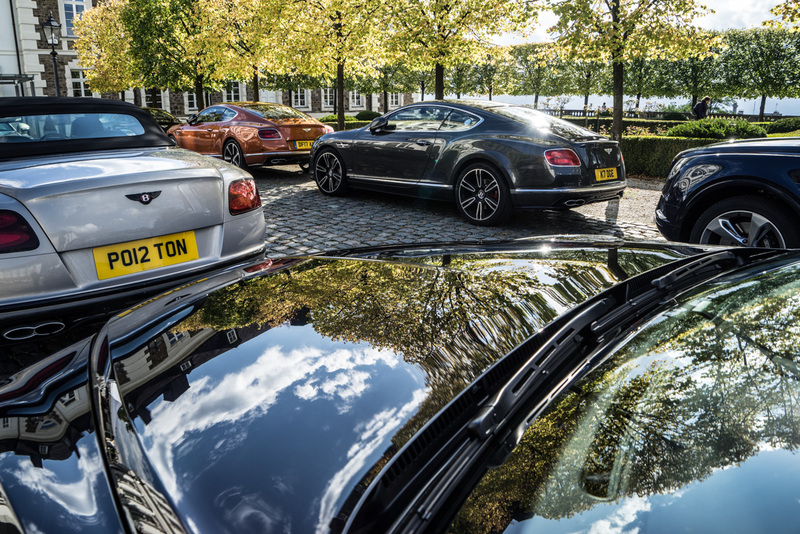 Here the customers were able to have their first look at the new Continental GT in the flesh. With new stunning lines and completely updated engine work, interior design, infotainment and performance statistics, it was the star of the show in my opinion. 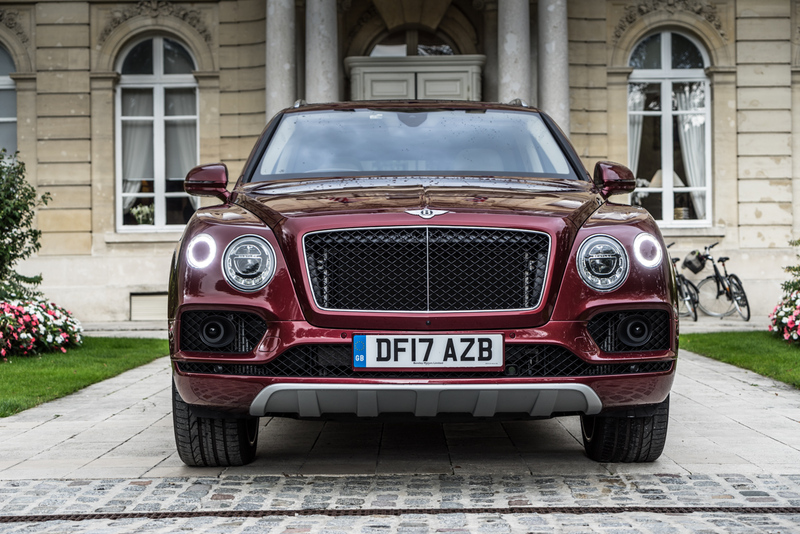 We were even joined by Bentley’s Director of Design, Stefan Sielaff who was able to give us a personal insight and a detailed walk around the beautiful new GT. Our evening commenced once we were back at the hotel, some spa treatments had us relaxed and we prepared for yet another incredible dinner, this time in a private dining room at the hotel. The food and wine was nothing short of incredible as you would expect from such a luxury surrounding. After a beautiful stay in Villa Kennedy, we were up and en route out of Germany towards France. It was another epic opportunity to push our cars, and the whole team was enjoying the thrill of smooth, open roads. 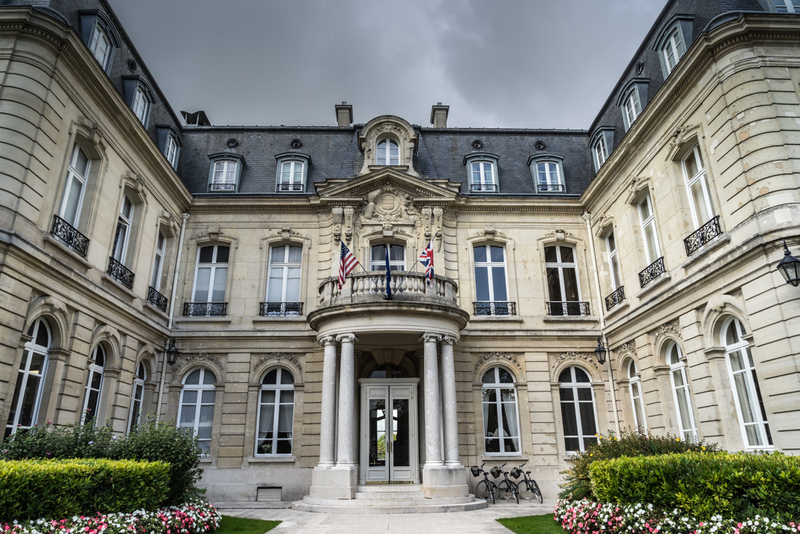 We were headed to our next destination, Hotel Domaine Les Crayères, in Reims, the heart of the Champagne region. This evening was by far the most special, and the team had arranged for us to explore Maison Ruinart, the world’s oldest champagne house, on an exclusive evening like no other. 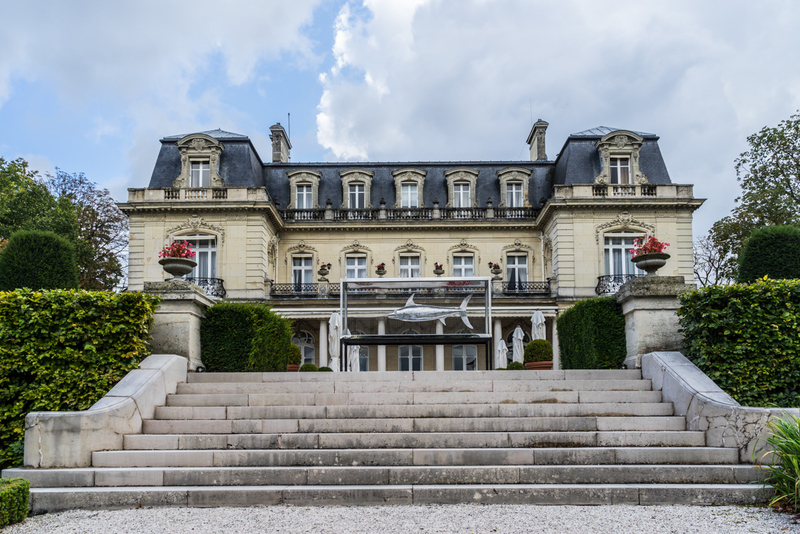 We were given a private tour of the unique crayères, or chalk quarries, classified as a historical monument in 1931 and spent the evening drinking rare vintage champagnes and discussing the wonders of the trip so far. Day Five was simply the farewell. No words that we write will ever accurately explain the wonderful time we had with Bentley on this trip. We made friends with some amazing people and shared some memorable experiences. 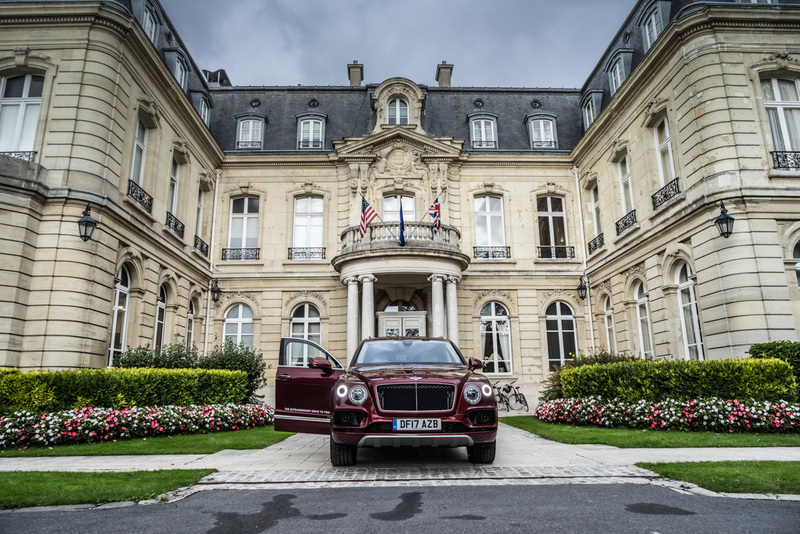 From speeding down the autobahn in our Bentley convoy to drinking rare vintage champagnes in Maison Ruinart. The whole point of these Bentley Customer Experiences are for the drivers to be able to meet with likeminded people and enjoy their cars on roads they were built for. These drives are not only a chance to travel, explore and adventure but they are trips that get you “money can’t buy” experiences. What is most important is that you share these experiences with some of the nicest people you could wish to meet and the fun doesn’t stop there. We will all be driving together soon on another Extraordinary Drive! 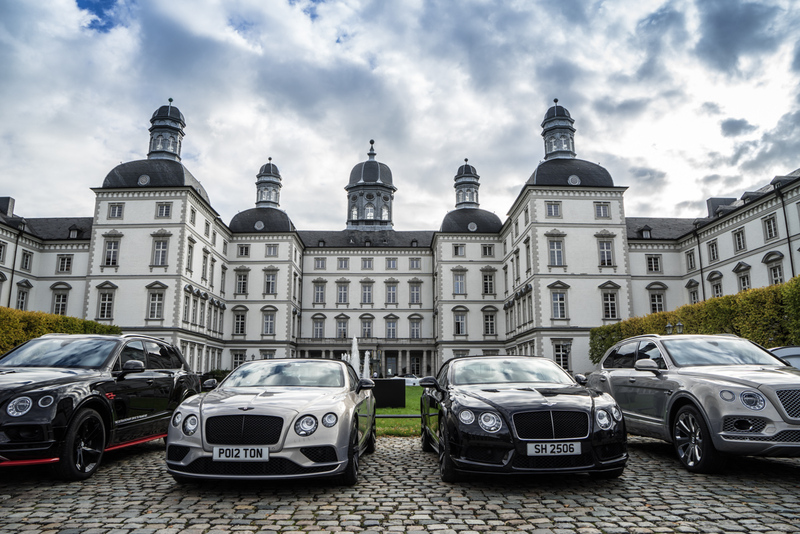 Bentley hosts a few events like this every year where you can apply to take part and share the experience of a lifetime. I promise you wont regret it.